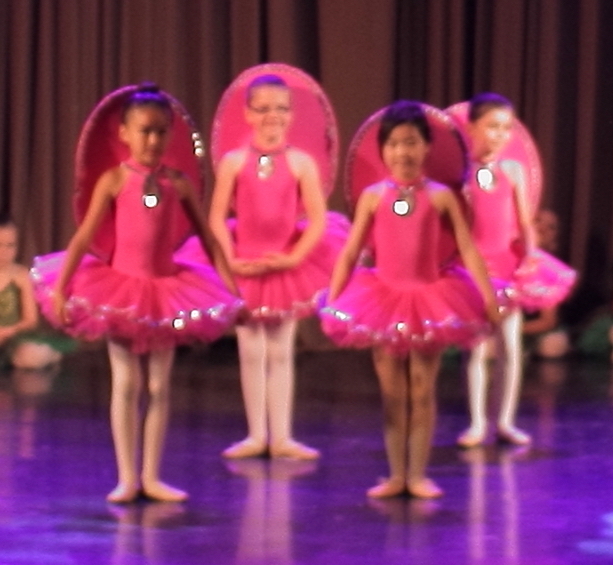 Our daughter has been taking ballet at 5678 for the past 2 years and we are very pleased with the quality of teaching our daughter has received. 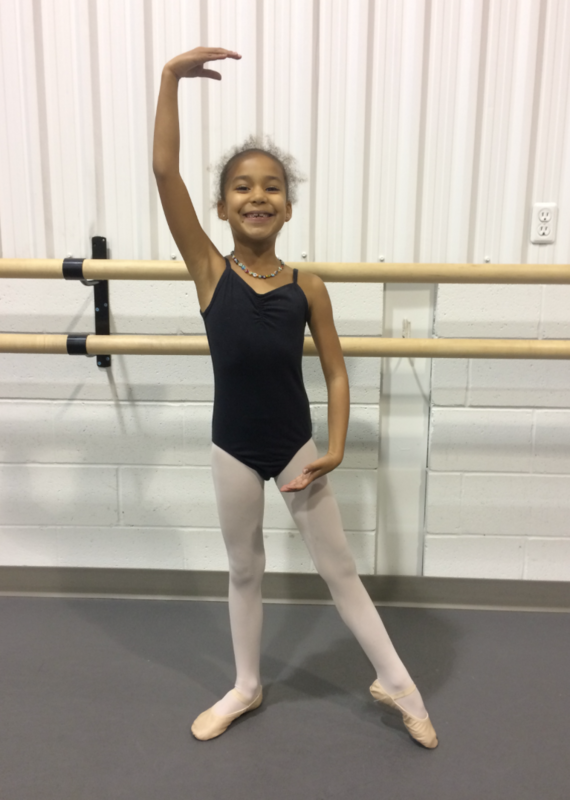 Her love of dance and music is being nurtured, she is developing an understanding of proper technique and discipline, she is having fun, getting exercise and making friends in the process. As a former professional dancer and highly trained ballet teacher myself, it was very important to me that we found a school that participates in a highly respected curriculum such as that of the Royal Academy of Dancing. Dance is a highly intricate art form and needs to be taught by those who have undergone appropriate training. It is so wonderful to know that as Katherine shares her love of dance with our children, she is also teaching age appropriate, safe technique from a syllabus that is shared with so many other dancers around the globe. I appreciate that as a certified ballet teacher, Katherine continues to grow and learn through participation in teacher conferences courses related to the RAD. She is bringing new ideas to the studio and ensuring that her students are receiving the good training they deserve. I was excited to see that she and Ricky took part in the En Avant Conference in Toronto this past summer with teachers and dancers from around the world. They have also introduced the “Progressing Ballet Technique” program to the studio, which is a world-renowned program to help dancers improve alignment, stability and body awareness. We are a military family with a son who aspires to be a professional ballet dancer. It is difficult to find quality training and always so stressful for us when we have to move as it is never easy to leave a quality school. We were very blessed to have had great training at a ballet prepro for Ben for two years before moving to Kingston. When we were posted to Kingston, we were extremely nervous at having to find a school who might be able to meet Ben’s needs, both emotional and technique-wise. We heard about 5678 from someone who reached out to us on our Facebook post asking for dance school recommendations. They spoke very highly of the teaching staff’s experience with training students into the professional world, and of their excellent training for boys. We were impressed by the success that 5678 had in placing into professional schools, and decided to give the one week summer intensive program a try. We were so incredibly impressed during the summer intensive. Even after only a few days, Katherine understood Ben’s personality and challenges and we felt like he would really have his individual needs met at 5678. The studio has also been amazing at customizing Ben’s schedule to best suit him and his goals, and they are always so flexible in adapting to individual needs. Ben has also enjoyed his boys and pas de deux classes with Claude Marc so much. The experience of being mentored by great male teachers like Claude Marc and Ricky is priceless for a young dancing boy. His growth in skill and strength in only a few months has been tremendous. they have both developed into very talented dancers. Both girls have also been members of the Studio’s competitive dance team, which has given them the opportunity to dance at competitions around Ontario. 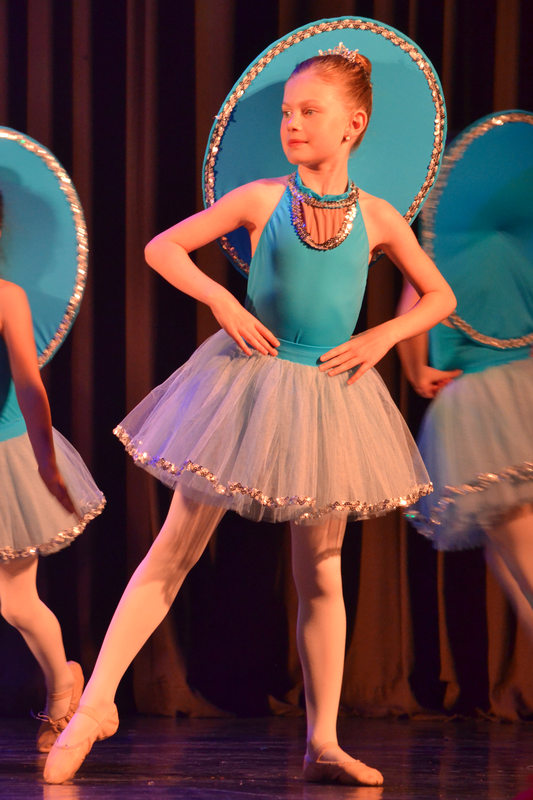 The Studio takes a serious approach to developing dance skills while still maintaining a fun environment and my daughters can’t wait to get started again in September.